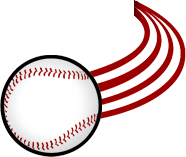 Traverse City Baseball has announced six finalists for the “Name the Team Contest” ahead of its inaugural Northwood League season. After receiving more than 3,000 submissions, we are now inviting fans help to help select the name by letting us know which one(s) you prefer. All the finalists have been selected based on the number of submissions and their unique connection to Traverse City and Northern Michigan. Do you want to wear a Sasquatch hat? Would you want a Tree Shakers hoodie? How about cheering for the Pit Spitters in the bottom of the 9th? These are important decisions and we want to hear from you! From Wednesday, December 5th through Friday, December 14th, you will be able to give your input for your favorite team name. Fan preferences and comments will be weighed by the team’s front office as they make the final team name decision. Black Pearls – This one has a double meaning as it is a specific type of cherry but also the ship from The Pirates of the Caribbean. Cherry or Pirate? It’s both! Make sure to check out James Jesse Strang before you ahrrrrrrrgue against this one. Dogmen – This mythical creature is said to be living in Northern Michigan since the days the Odawa tribe lived along the Manistee River. Is this a doggone good name or what? Dune Bears – A nod to the Sleeping Bear Dunes legend of Misha Mokwa and the spectacular Sleeping Bear Dunes which has brought international acclaim to the Grand Traverse area. Could we put a replica dune in the outfield? 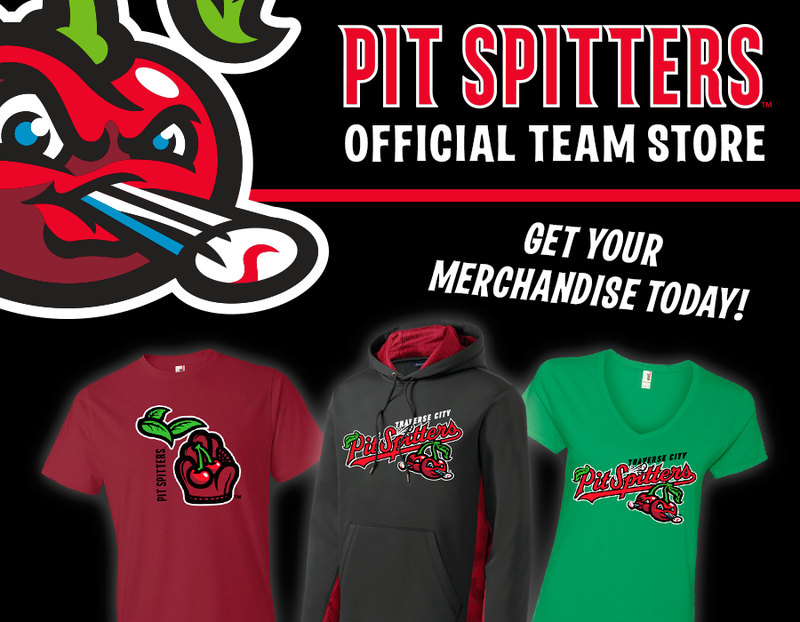 Pit Spitters – A tribute to the tradition of, well, pit spitting. Could add some fun and games to the ballpark experience! Tree Shakers – Have you ever seen how the wonderful, tasty cherries are harvested? You shake them! Can you feel the ballpark shakin’ yet? Sasquatch – Are the rumors true? Is there a Bigfoot in Northern Michigan? Well if we select this name, all of those rumors will be put to rest. Yes I'd like to receive information on season tickets!